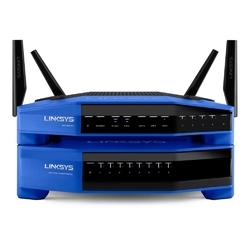 For a proper network, you need to be able to forward your data. 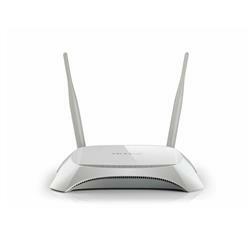 This is done via a wireless router, and we have many for you to choose from in our range. 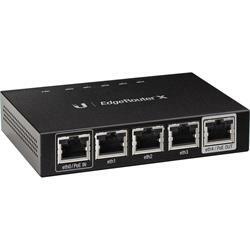 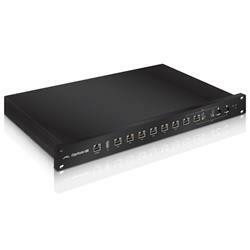 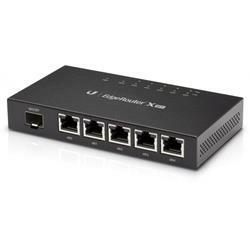 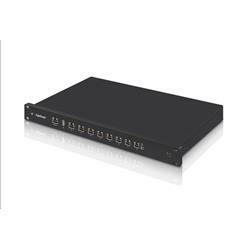 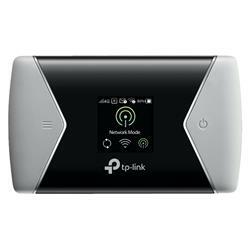 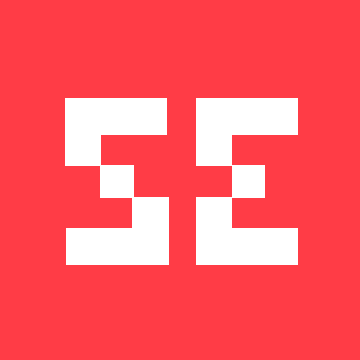 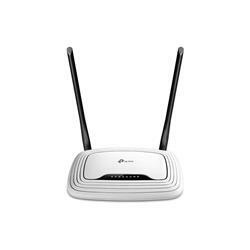 But the greatest thing about Shopping Express, when shopping for wireless routers, is the savings we can offer you - savings of up to 49% off the RPP that you will struggle to find anywhere else. 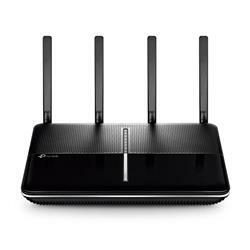 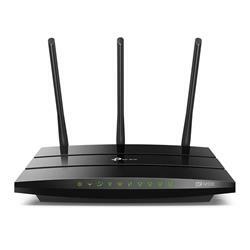 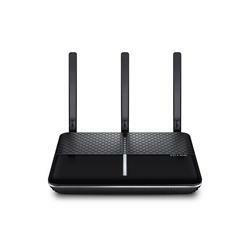 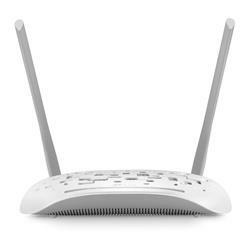 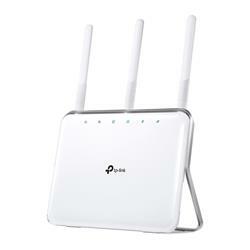 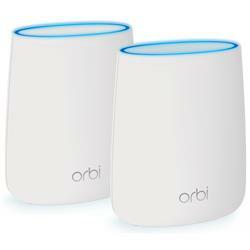 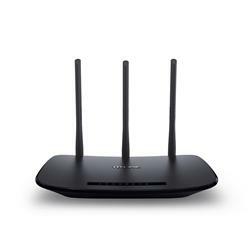 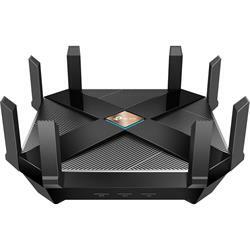 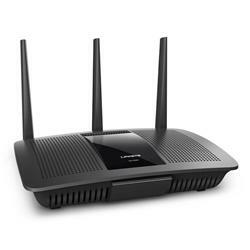 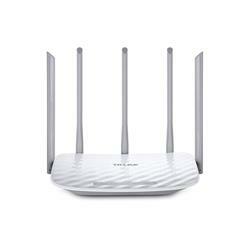 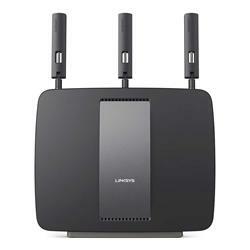 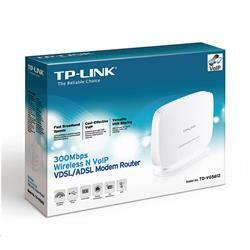 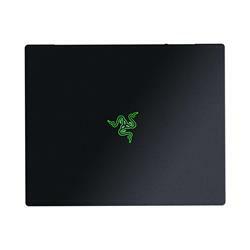 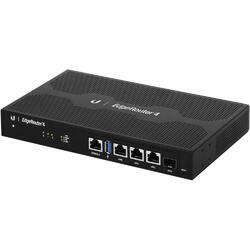 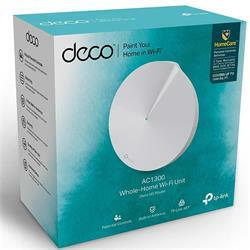 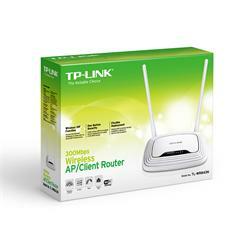 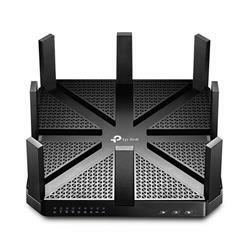 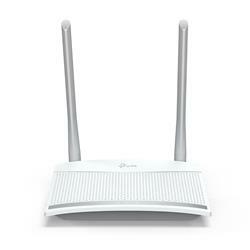 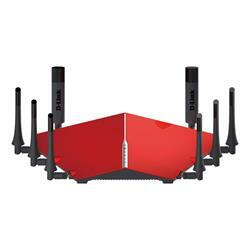 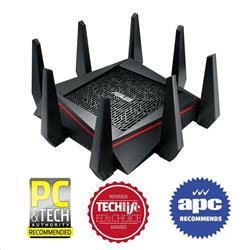 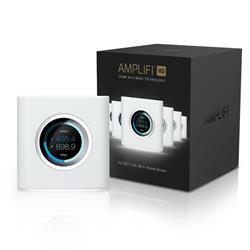 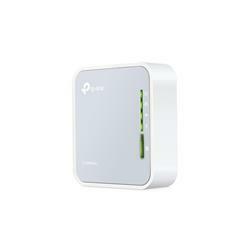 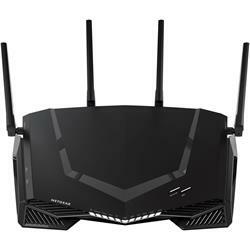 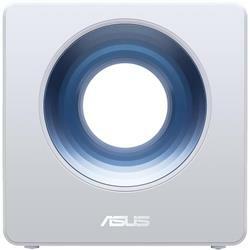 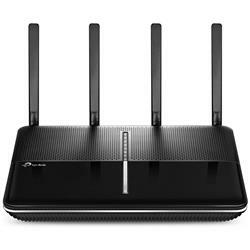 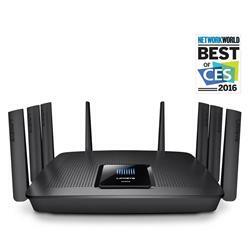 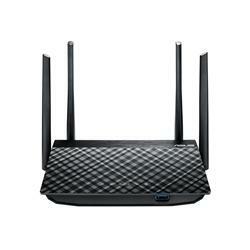 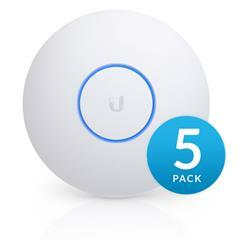 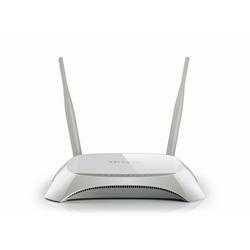 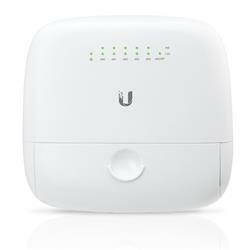 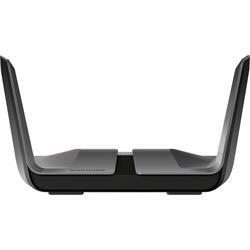 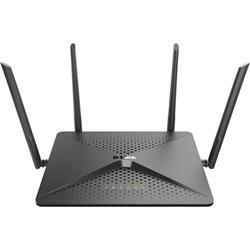 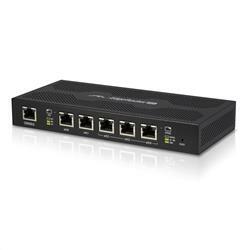 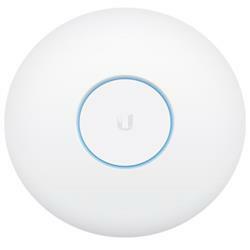 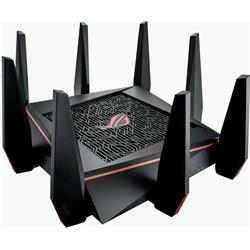 It doesn’t matter what type of wireless router you need, we have just the model for you. 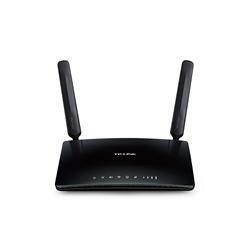 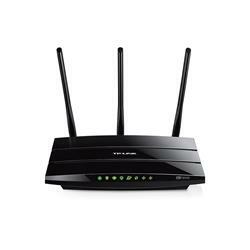 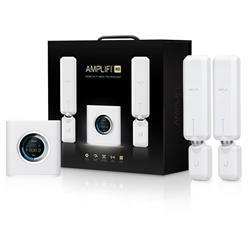 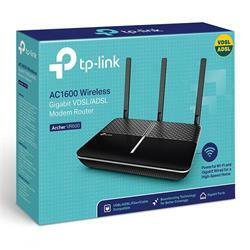 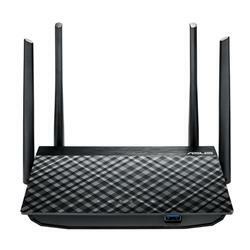 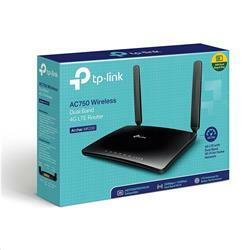 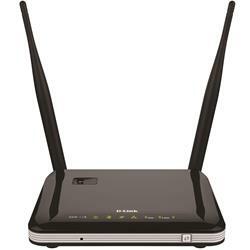 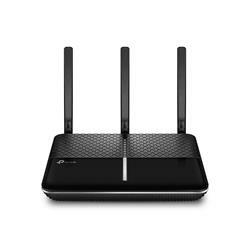 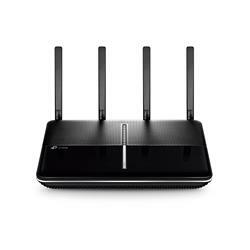 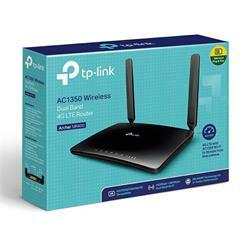 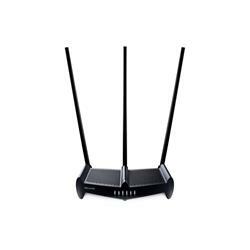 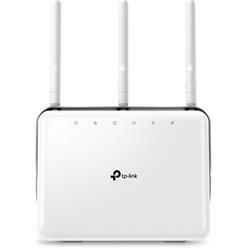 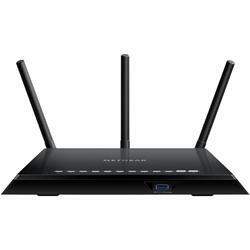 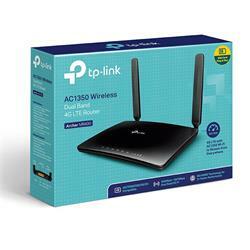 We have wireless routers of all specs, of all price ranges, and all from reliable brands, such as NETGEAR, Asus, TP-Link, Netcoming, D-LInk and more. 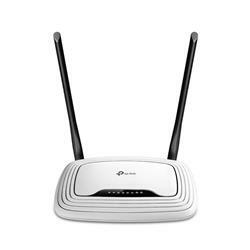 We also have a speedy delivery service so you can receive your new wireless router and start forwarding your data to others in your network before you know it. 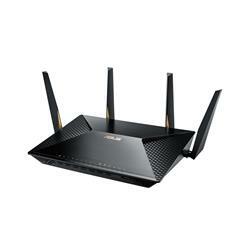 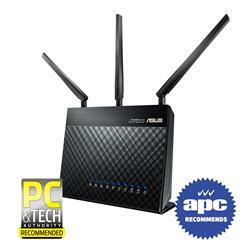 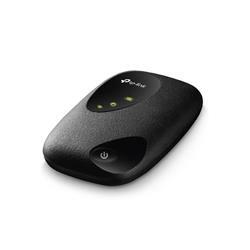 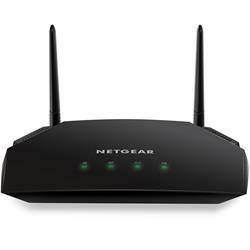 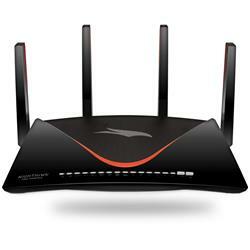 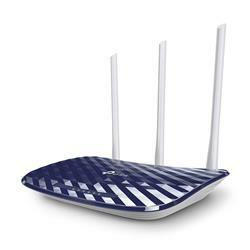 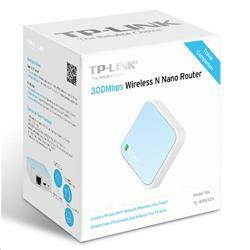 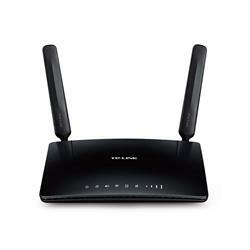 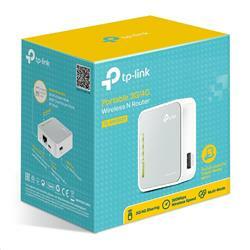 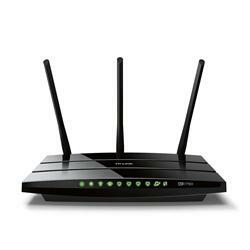 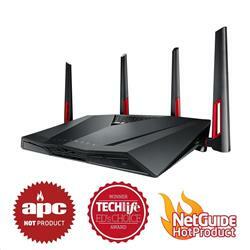 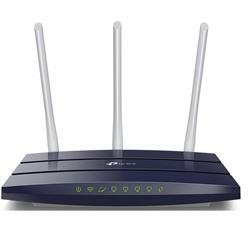 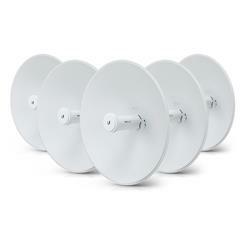 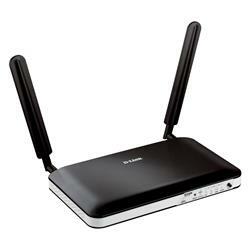 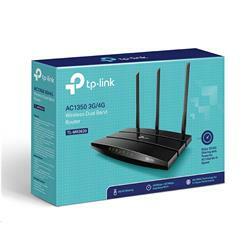 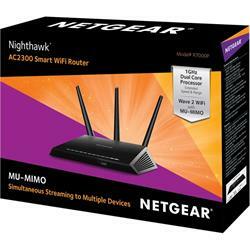 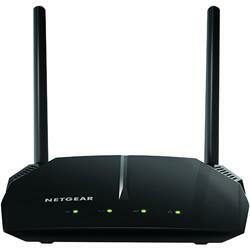 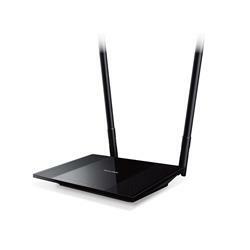 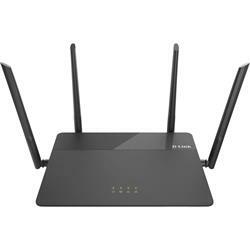 Take a look through our selection today and find the ideal wireless router for your needs.